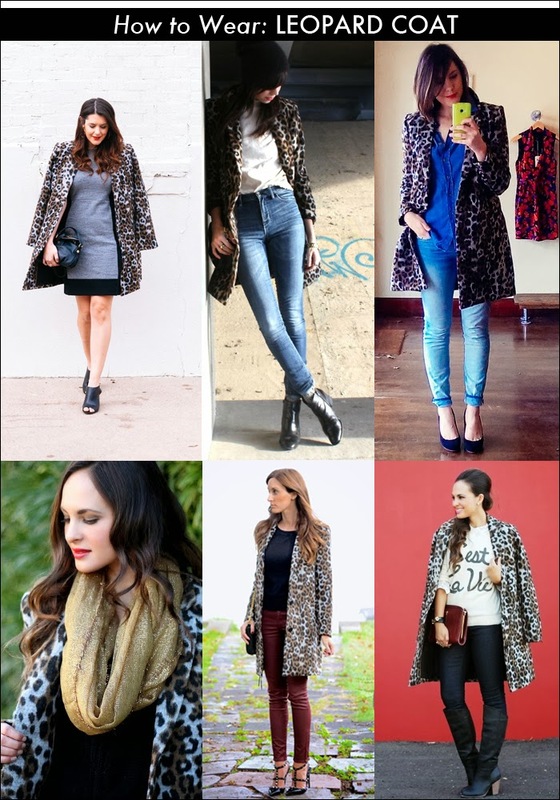 If you have been thinking about getting a leopard print coat, but are like me and wonder how you would wear it... Well, I have been looking around at many bloggers wearing this BB Dakota leopard print coat - and have been inspired by so many different ways to wear it. I love how this coat can be styled in so many ways - making it a great buy. I struggled before I purchased mine and I've found that it looks great with everything that's not a print by itself. Leopard really is the new neutral - and I love it! What a cute coat! I especially love it with the C'est La Vie shirt! Thanks for stopping by, Carmen.